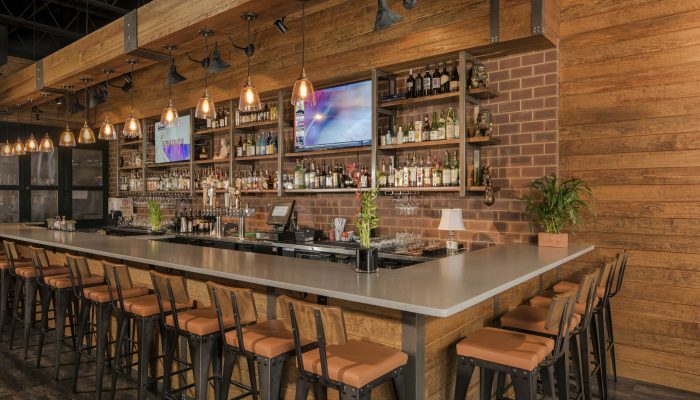 This newest restaurant from the highly successful owner of Charlotte’s favorite, Rusans, Yamazaru brings a whisky bar ambiance to the sushi scene of SouthEnd Charlotte. 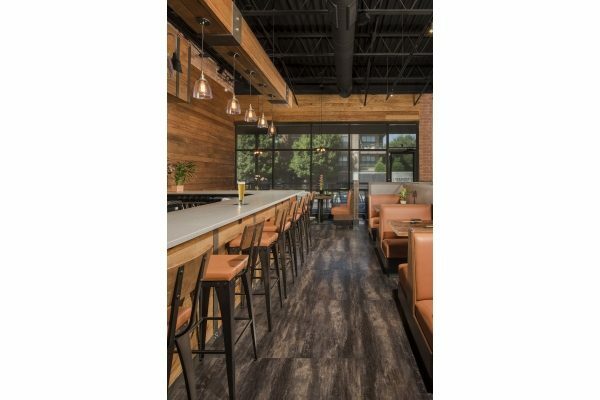 Tamara Heather Interior Design was brought in to help bring the owner’s vision of a warm and welcoming space with a whiskey bar ambiance to life. 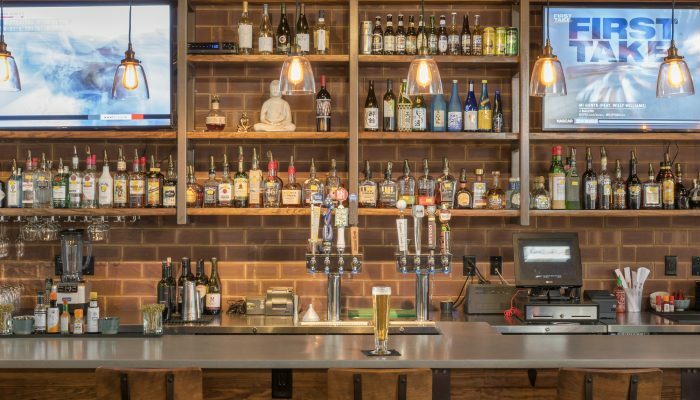 We enveloped the space in natural toned wood, and designed custom shelving with natural steel accents, adding specialty lighting and exposed Edison bulbs to lend a throwback vibe and casual atmosphere.